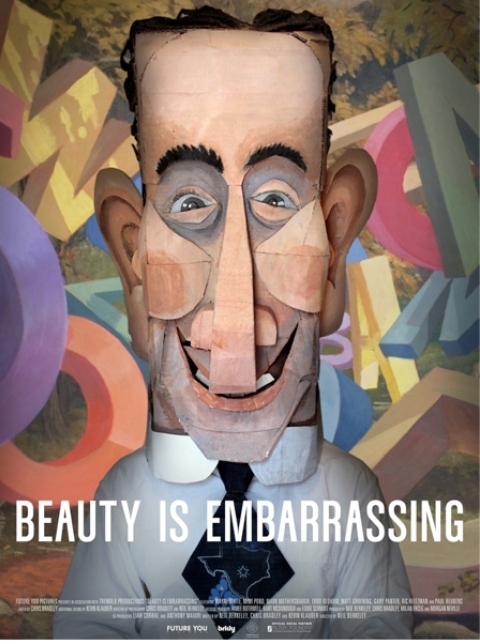 Beauty is Embarassing “is a funny, irreverent, and inspiring documentary chronicling the life and work of one of America’s most important artists,Wayne White.” Wayne White is an illustrator, puppeteer, art director and much more! The film documents his ability to bring humor into fine art and his passion for creativity. Creative genius reminds us to follow our wishes in order to find the place where we need to go.